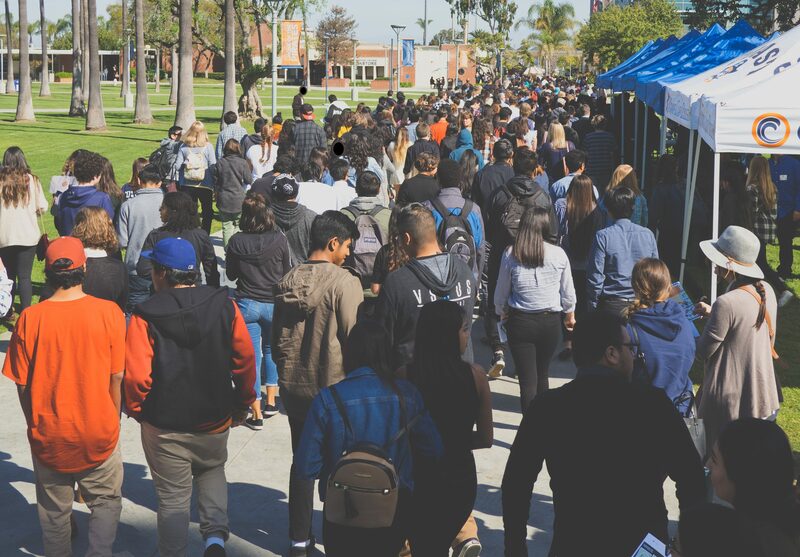 The Orange County Career Forum annually connects nearly 1,000 high school students with professionals and community leaders. Students from across Orange County come together on the campus of Orange Coast College to attend workshops that expose them to careers in such diverse fields as law enforcement, medicine, and video game development, as well as important life skills such as preparing for a successful job interview. 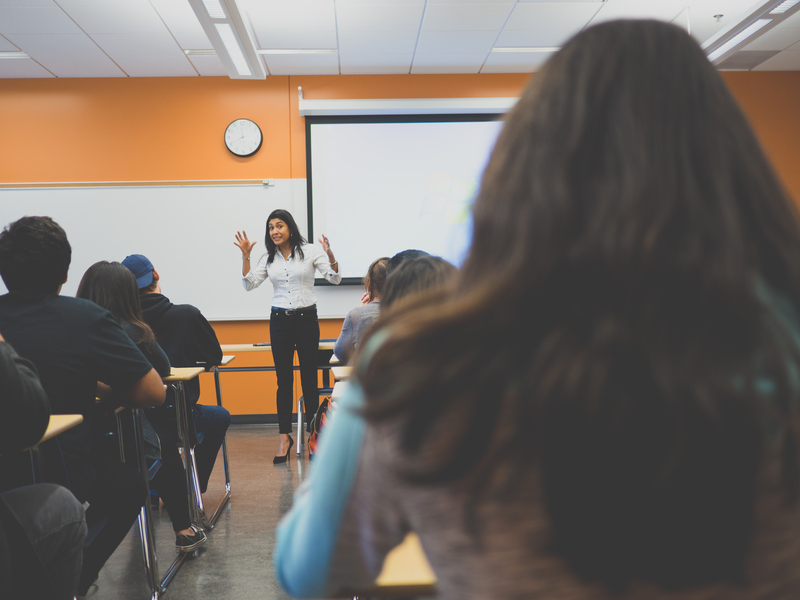 A keynote speaker addresses all students with an inspirational message about achieving career goals. Registration for the 2019 Career Forum is now closed! Teachers or counselors that are interested in participating next year should contact CRF-OC’s Program Manager.